A strong and democratic union, CUPE is committed to improving the quality of life for workers in Canada. Women and men working together to form local unions built CUPE. They did so to have a stronger voice – a collective voice – in their workplace and in society as a whole. Together they have won the right to negotiate their wages and working conditions; to stop arbitrary action by employers; and to speak out without fear of reprisal. CUPE members are service-providers, white-collar workers, technicians, labourers, skilled trades people and professionals. More than half of CUPE members are women. About one-third are part-time workers. 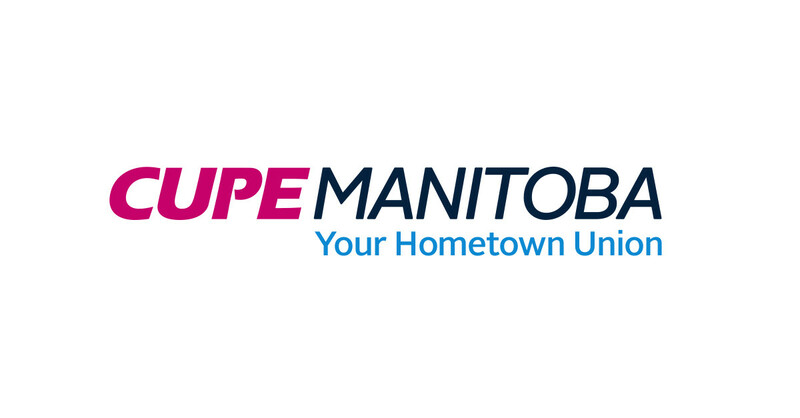 CUPE is a modern, dynamic and sophisticated union with more than 70 offices across the country. Workers, united through CUPE, have the clout and expertise to deal with the growing complexities of our global economy.